Are you a ‘do-er’ who makes good things happen in your community? 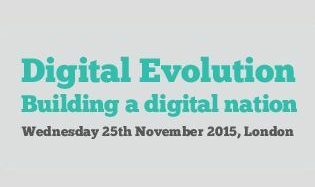 It takes place on Wednesday 25 November at the BT Centre, near St Paul’s in London. Visit their website for more information.